Brochure Template Layout; Cover Design Annual Report; Magazine;.. Royalty Free Cliparts, Vectors, And Stock Illustration. Image 56344055. 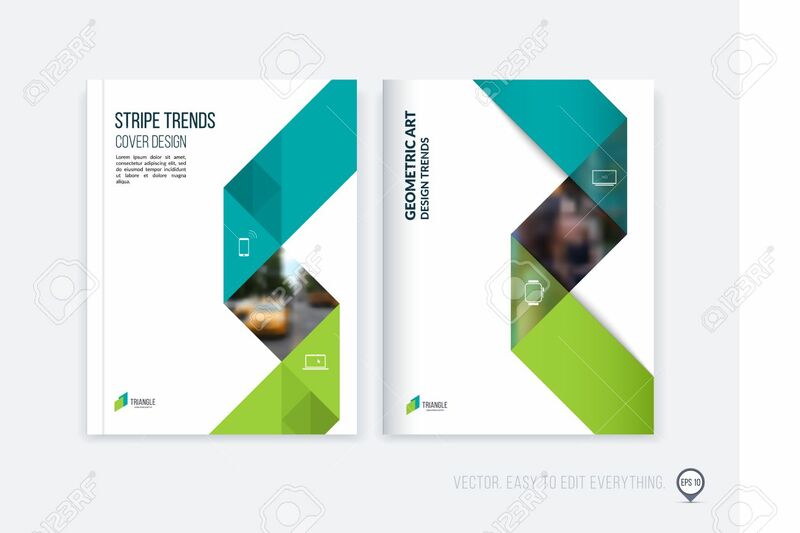 Vector - Brochure template layout; cover design annual report; magazine; flyer or booklet in A4 with blue green dynamic triangular geometric shapes and folding stripe ribbon. Business vector Illustration. Brochure template layout; cover design annual report; magazine; flyer or booklet in A4 with blue green dynamic triangular geometric shapes and folding stripe ribbon. Business vector Illustration.